Boast more than 90% efficiency! Optimized to completely control the operation of the bass driver. Prodigious total output: 3,400 watts of Dynamic Peak Power; 1,700 watts (850 watts each amplifier) of RMS Sustained Power. High-end gear has a reputation for being outrageously priced, but don’t be fooled. Sometimes, even the priciest gear delivers performance that is nothing to write home about. Today, more than ever, the Price-to-Performance ratio of a product must remain top of mind — and that’s where Paradigm shines; why we have been voted #1 for 19 years*. Our Studio SUB 12 and Studio SUB-15 are perfect examples. A natural evolution in our lineup of award-winning subwoofers, they benefit from our years of research into the mechanics of producing louder, lower-frequency, lower-distortion bass. In fact, the three ‘L’s’ are the driving force behind our ongoing commitment to refining and improving the performance of our subwoofers. 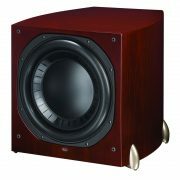 The unique amplifier/driver configuration in SUB 12 and SUB-15 allows these subs to play louder and lower than any other subwoofers in this price range, and still cost less! And unlike many designs on the market, not a hint of low-frequency extension or output was sacrificed to keep their size compatible with today’s living spaces. 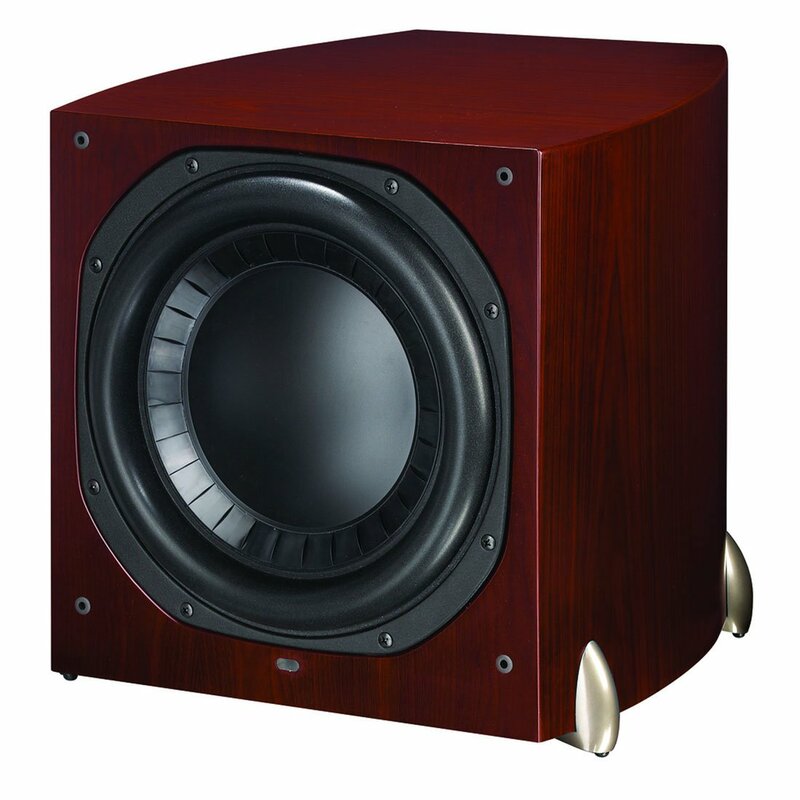 A comprehensive range of input and control facilities make setting up the subwoofers a snap. Finally, since the room itself (dimensions, dead spots, archways, even furniture!) 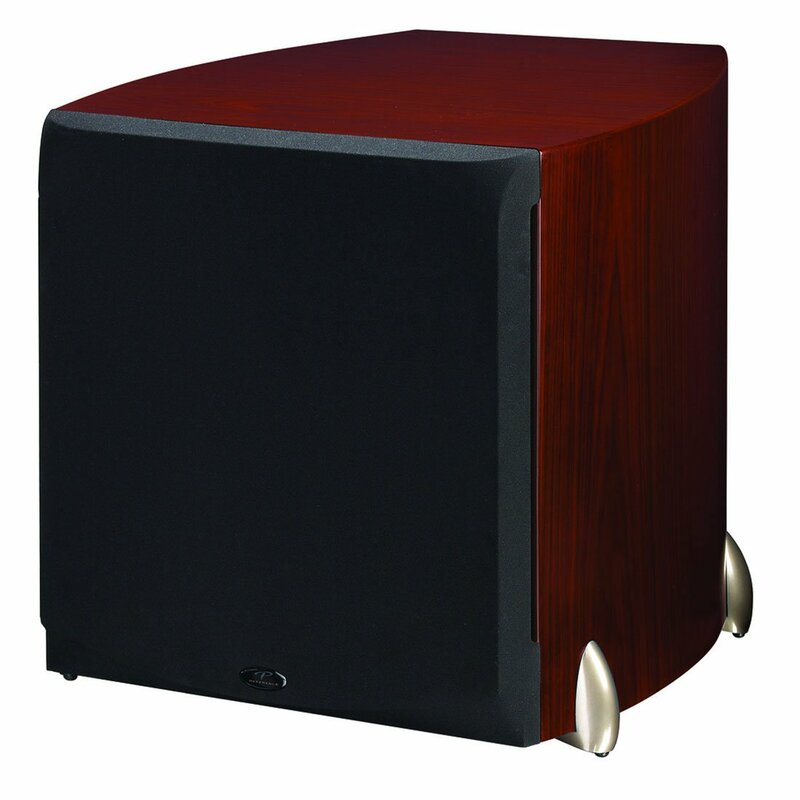 can have a dramatic impact when even the finest subwoofers are perfectly positioned, Paradigm also offers a solution for the problems of the room! Studio SUB 12 and Studio SUB-15 are designed to be used with the critically acclaimed Paradigm Perfect Bass Kit (PBK), sold separately. which adjusts for the room’s negative effects on a subwoofer. Engineered for very high power, the high-stiffness design is intrinsically low in distortion, allowing the bass cone to respond instantly to the starts and stops of even the leading edge of changing bass notes. 3˝ (76 mm) Aluminum Voice Coils. Wound on high-temperature Kapton formers in an oversize configuration, the multi-layer voice coils provide exceptional linearity and motor strength. More Power from a Smaller Package. How to achieve this? One of the things to consider is the choice of transformer. Our low-noise, ultra-high-power, yet compact transformer (0.4 lb / 0.18 kg) is ideal. Unlike the large and heavy transformers in a linear power supply, it boasts an ETD-core developed particularly for applications that require high power in a small format. Yet the transformer is only part of the advanced system on each of these amplifiers. The switch-mode power supply benefits from: highest quality MOSFET transistors, noise-suppression networks and an advanced control circuit. The result is tremendous current with ultra-quiet operation. Less Heat, More Power, No Noise! It’s one thing to house two 850-watt Ultra-Class-D amplifiers in a single cabinet, it’s quite another to ensure that all of that power is harnessed for effective and efficient delivery, without a maelstrom of unwanted sonic side effects. Our sophisticated R&D facilities held the answer. We enjoy a number of highly advanced tools for component design. One of these is Finite Element Analysis (FEA), an invaluable process when monitoring a design for efficient heat dissipation or performing stress analyses. Using FEA, the ‘T-shape’ center aluminum extrusion to which each amplifier is attached was optimized to obtain exceptional heat dissipation away from the amplifiers. An FEA modal frequency analysis was also done to ensure the entire assembly is free of unwanted resonances and vibrations. Even the correct size and thickness (3.2 mm) of the amplifier panel was calculated to obtain optimal heat dissipation-to-size ratio. Finally, a fully sealed preamplifier board cover eliminates the possibility of air leaks.